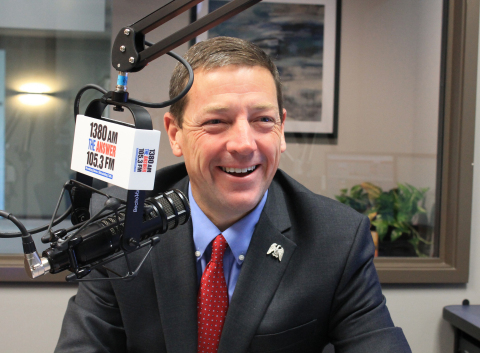 You can catch Ed Martin’s weekday radio show from 3 – 5 PM CST on 1380 AM or 105.3 FM in St. Louis, or online at TheAnswerSTL.com. You can also listen on your smartphone via the iOS app and Android app. You can also listen to commercial-free podcast of The Ed Martin Movement.